Make sure the flooring, kitchen, and bathrooms in your home are updated and appealing, and if not, consider upgrading these areas first. If you’re targeting investors, adding an income suite to your property may be the best investment you can make. Consider which kind of buyer you’re targeting and what areas of your home need the most TLC, and choose accordingly. 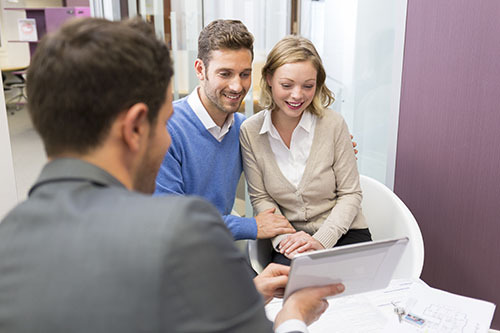 Speak with your trusted mortgage agent today to learn more. This entry was posted in Home Seller Tips and tagged Home Seller Tips, Negotations, Selling a Home by BJ Kirkpatrick. Bookmark the permalink.